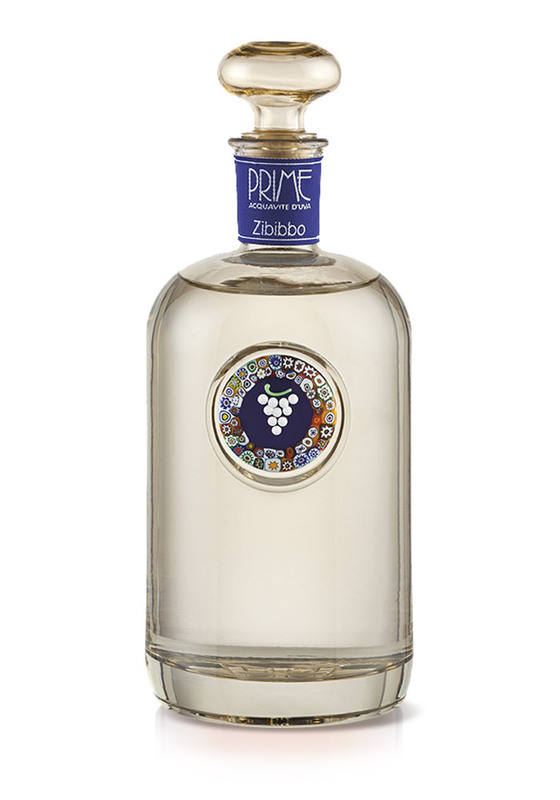 The raw material of this extremely delicate spirit are the aromatic Zibibbo grapes from Pantelleria grown at the Donnafugata vineyards. Divided up into small crates, a quick journey in a chilled environment guarantees the purity of the grapes upon their arrival at the distillery, within 48 hours of their harvest. They then undergo a soft pressing and controlled fermentation, followed by distilling in exclusive boule-shape copper stills, operating vacuum sealed at low temperatures. Each processing stage has been studied to best safeguard the primary aromas of the particularly precious grapes. Aroma: a refined and persistent bouquet. 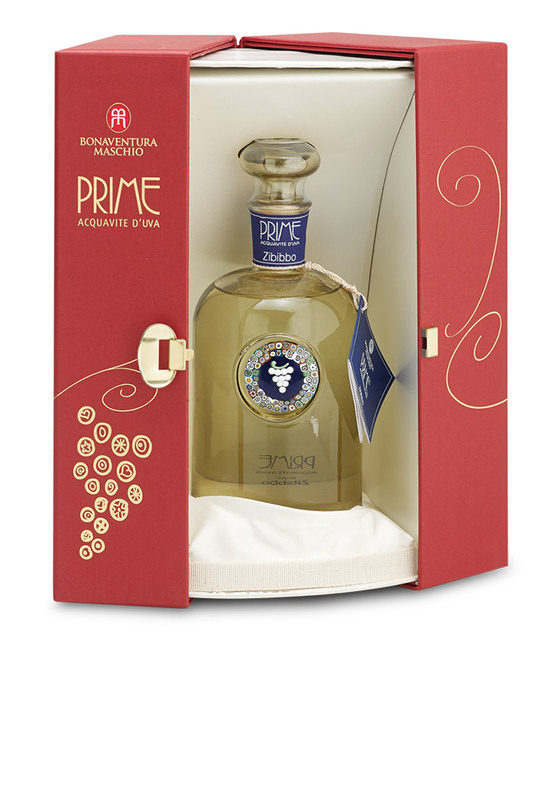 Palate: a smooth taste, with sweet sensations of dry fruit.